We have two pay & display car parks for visitors and free parking for delegates. Park in car park just before the Rowing Centre (Boat House & Hospitality Suites). Scroll down for diagram. N.B. PARKING IS FREE FOR DELEGATES. 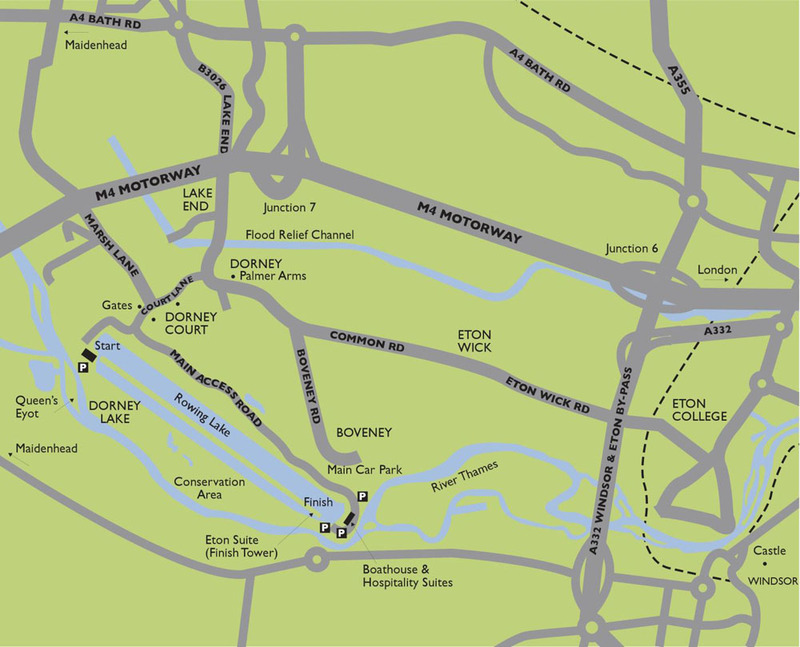 DIAGRAM OF HOW TO FIND THE CONFERENCE CENTRE WITHIN THE ETON COLLEGE ROWING CENTRE (Your satnav will not help you once you turn into the grounds!) It’s the Main Access Road, running alongside the Rowing Lake, that you want.